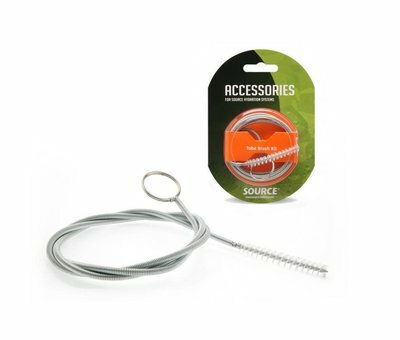 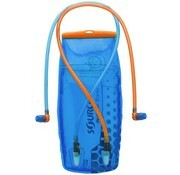 Source Widepack Divide 3L Hydration System. 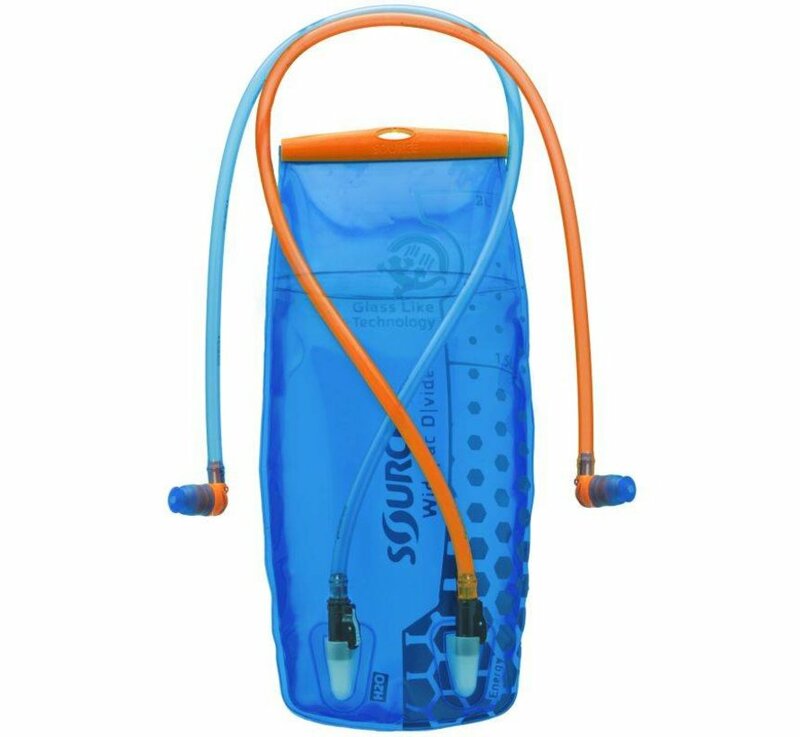 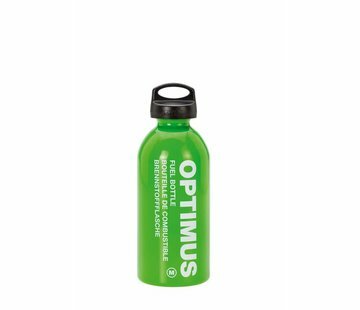 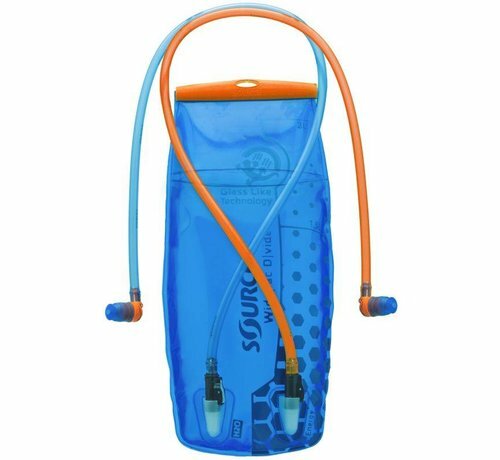 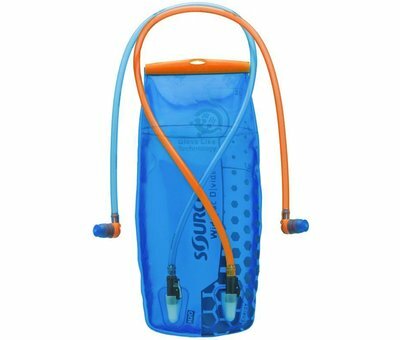 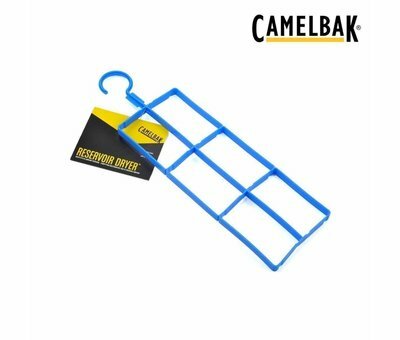 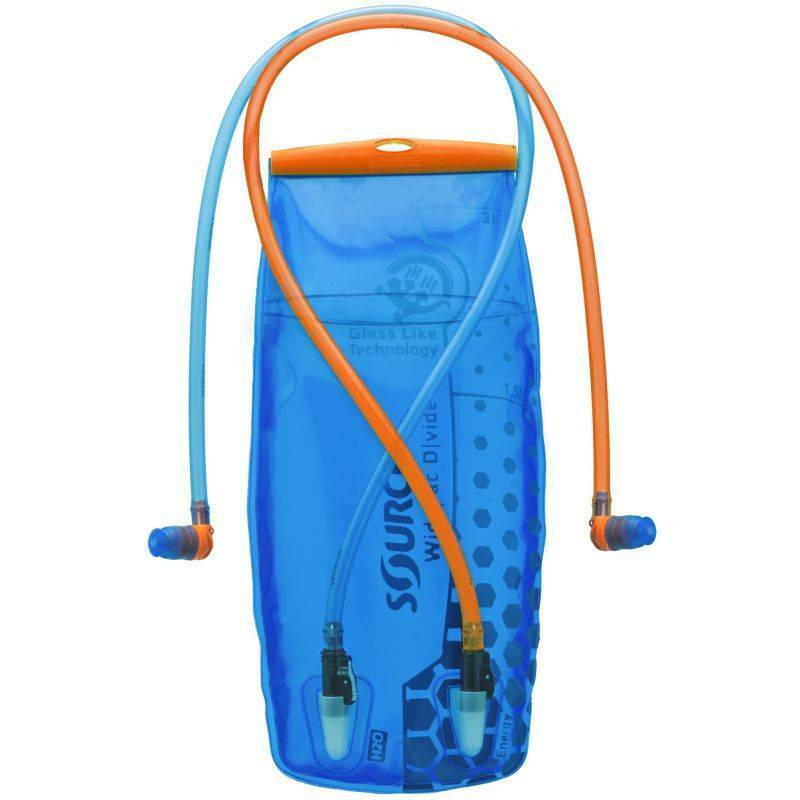 Carry two drinks in one Hydration System! 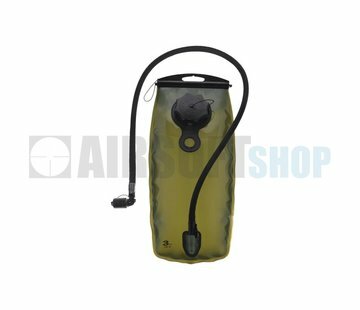 The Widepac D|vide features two separate compartments (flexible in size) and you have both drinks available at all times.